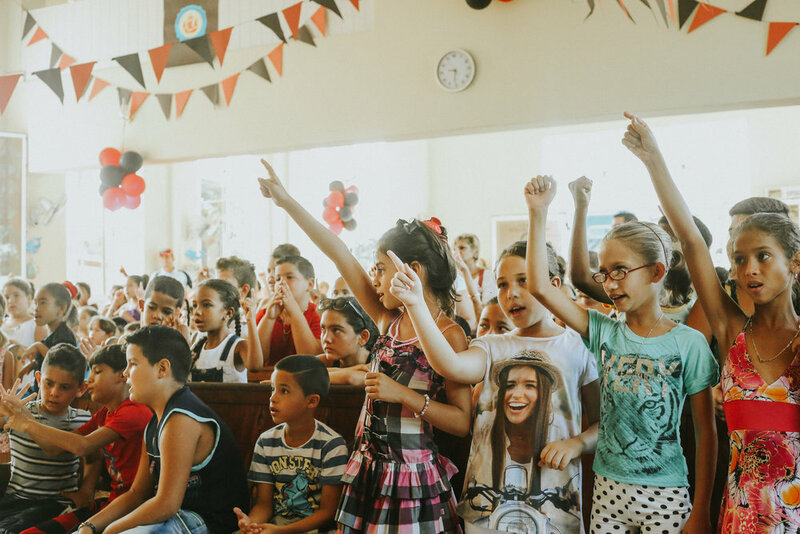 The Children’s Ministry was officially organized in 1993 during a difficult period of time in Cuba, known as the ‘Special Period’. This was a time of great economic crisis and human suffering following the collapse of the Soviet Union. In Cuba, this time of need provided a tremendous opportunity to reach people for Christ. The children and youth who had been with us since the beginning, in 1991, became the nucleus of the group. These youths were filled with passion and vision to reach Cuba for Christ through this work with children. Today, the work extends across the nation with multiple areas of ministry and many leaders and teachers. 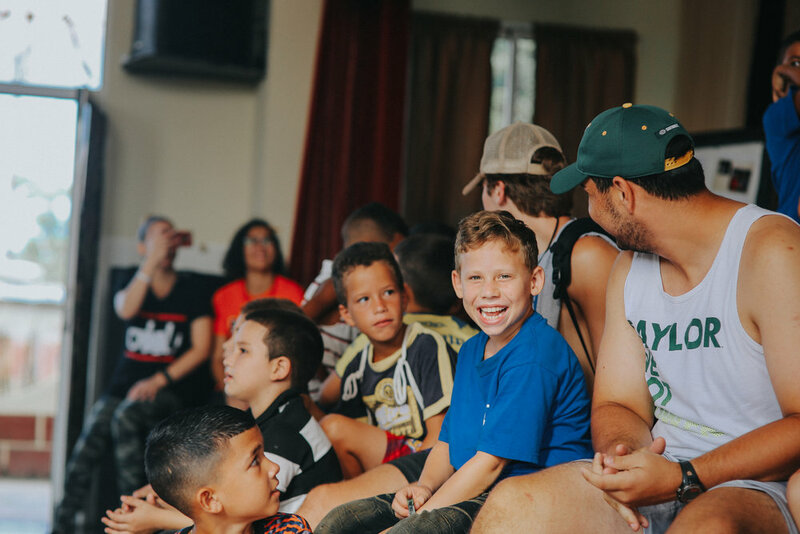 The children’s ministry reaches hundreds of children annually with the Gospel. Many of these go on to reach their own families for Christ and become leaders and teachers themselves. Although a small percentage overall remain faithful, we trust that the seed is planted will mature in God’s timing.